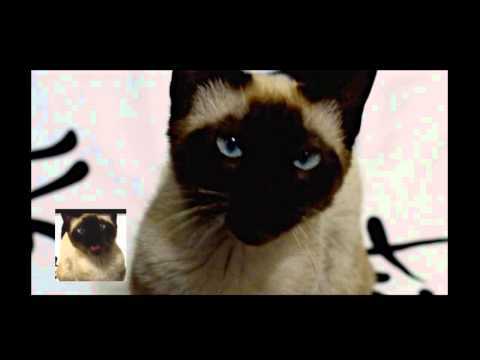 There are 14 cat videos tagged with music. 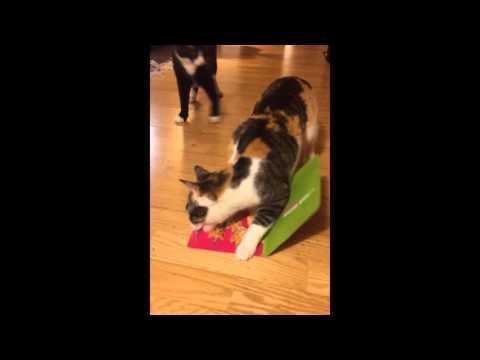 Cats are always super helpful when it comes to being in the way. 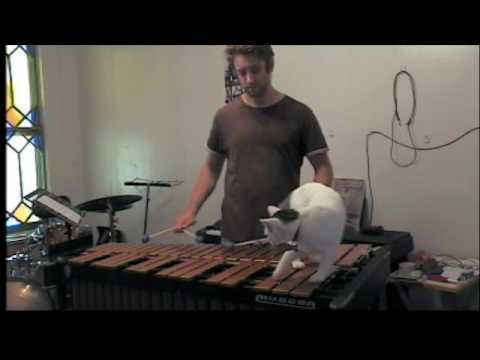 A man tries to play his vibraphone (similar to a xylophone) and his cat decides that the instrument is the best place to sit in the moment. 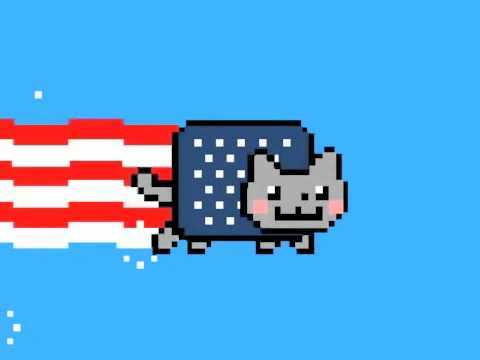 Nyan cat remixed as a red, white, and blue poptart cat! A hilarious version of "The Stars and Stripes Forever" plays in the background. Three orange kittens try their hand (paw?) at a little DJ work on some turntables. 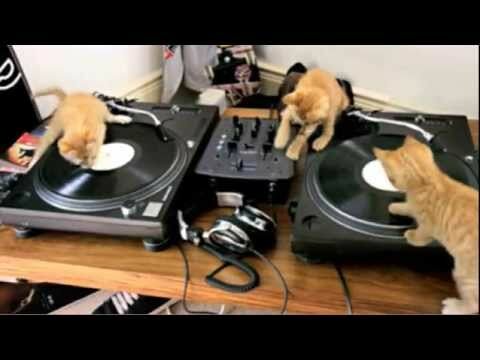 They may not be the next Skrillex but perhaps they could be Deadmeow5! 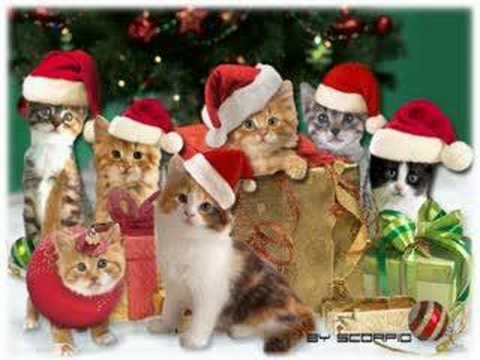 You know those birthday cards that have cats singing in them? Well this cat either loves or hates them. We can't decide if he runs off with it because he wants to throw it out or if he wants to keep it for himself. 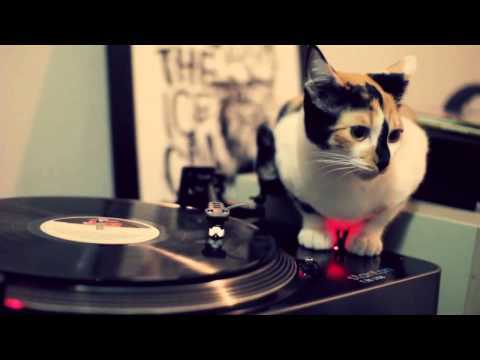 Yet another cat disc jockey on the schedule. This time it's Dilla learning some new scratch techniques. Ho ho ho hold up! For those who enjoy a heavy bassline during the Christmas season, we join Dubstep Cat and Santa Claus dropping some Christmas beats.